Previous experience: You need to have registered for the ML, attended an ML training course, hold a valid First Aid qualification and have met the pre-requirements of MTUK. A record of your quality mountain days – see definitions here. A minimum of 8 nights camping with 4 of them wild camping. 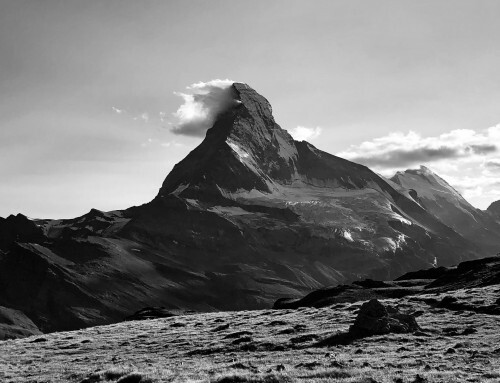 We strongly recommend that you use the Mountain Leader skills checklist to ensure that you are ready for your assessment. 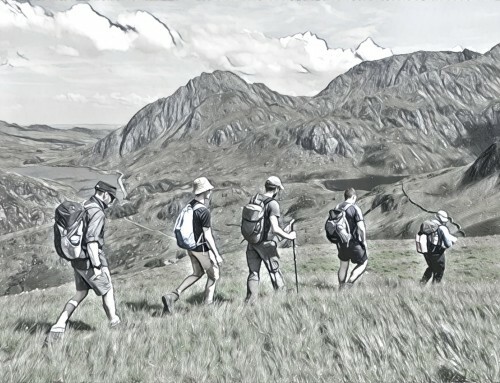 We aim to provide a supportive environment for you to pass your Mountain Leader Award and feel proud of your achievement. The week is based on the following schedule, this is subject to change to allow for the weather on the week. Monday & Tuesday: Mountain days focusing on the key skills of navigation, security on steep ground and leadership skills including emergency use of the rope. Evening session review of the home paper. 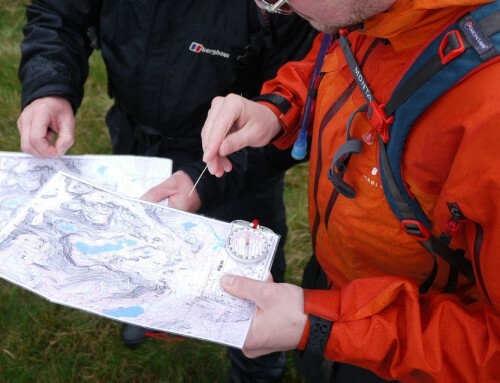 Wednesday to Friday: A three day expedition camping overnight in the mountains where candidates are assessed on further navigation skills including two nights of night navigation, camp craft, emergency procedures, group leadership and further movement on steep ground if required. The Friday afternoon will be spent on results and de-brief. You should make sure that you are familiar with all areas of the syllabus before attending the assessment course. We run the course in Snowdonia and use a variety of mountain locations throughout the week. The course is directed by me, Rob Johnson and by my fellow instructor Huw Gilbert. We both hold the MIC and I also hold the IML qualification and we have many years of practical experience of working with a wide range of clients. During the week we can also offer advice and assitance in making a living as a self employed Mountain Leader and we are also assisted by other local Mountaineering Instructors throughout the week so that you get a balanced view and some different opinions. My practical experience on the Llanberis Mountain Rescue Team also adds an additional element to the course. I am an approved provider through Mountain Training Cymru, provider number 1554. You can join our course in Wales whether you are registered with Mountain Training in England, Wales or Scotland. You can view my MT profile here. Dan Aspel writing in Trail Magazines March 2015 edition. 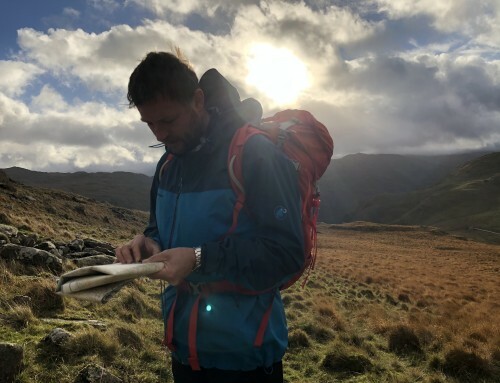 The 5 consecutive days under assessment conditions in the mountains make for a physical week, especially with the expedition element where you will be carrying a heavy pack and could be out over night for 2 nights doing night navigation. You should be hill fit and able to operate within a comfort zone where your own fitness is not a limiting factor, the assessment concentrates on looking after others and your fitness should reflect this. You will need to arrange your own transport and accommodation. You can visit the link on the right for ideas and suggestions. Invoices: Our booking process is all online so that we can provide a fully automated service that works wherever we are in the world. We don’t provide invoices but you will be given a receipt when you book your course so that you can reclaim the cost if your employer is paying for the cost. Alternatively you can book using a company credit/debit card. Hi Rob. Really good to see you again this week and thanks for a great assessment…really enjoyed the experience. I have to commend yourself and your team for the relaxed style yet professional manner in which you conducted the week so a huge thanks. Take it easy and hope to see you soon.